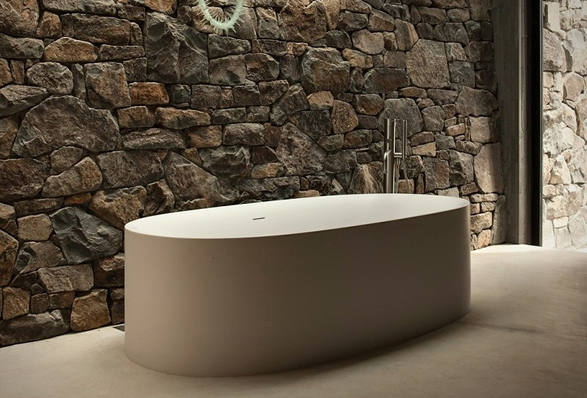 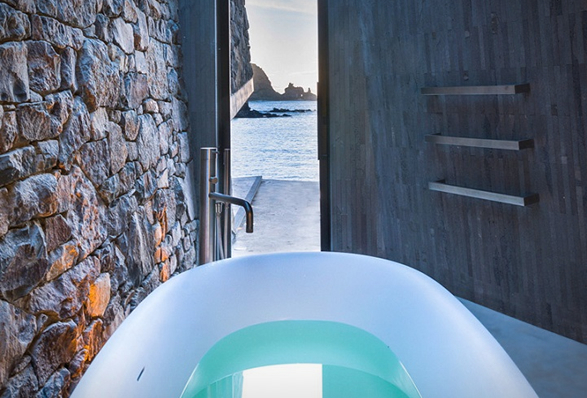 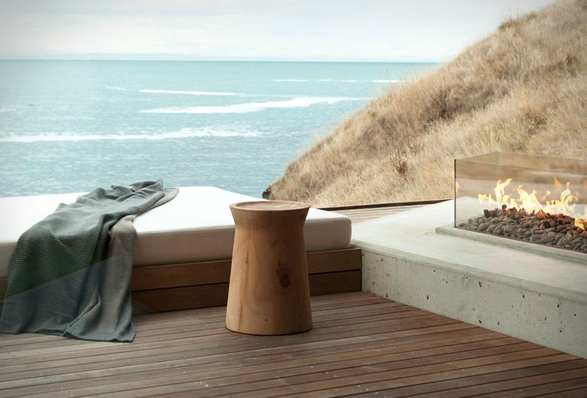 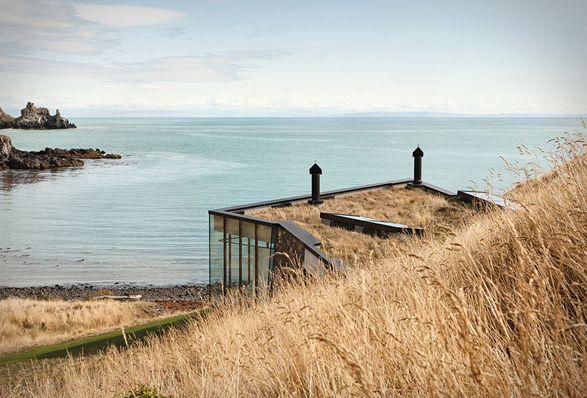 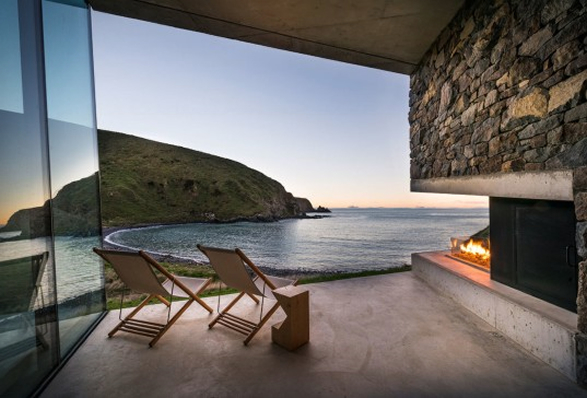 Designed by Patterson Associates Architects, the Seascape Retreat is a nomad´s dream come true. 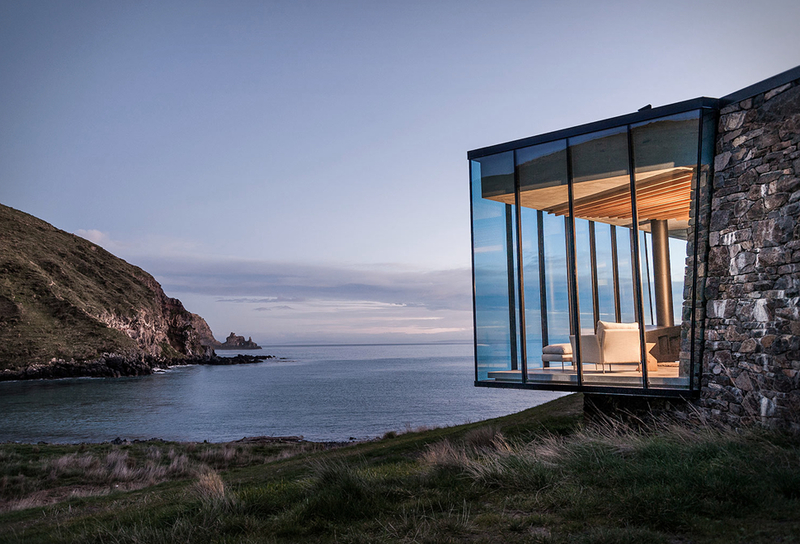 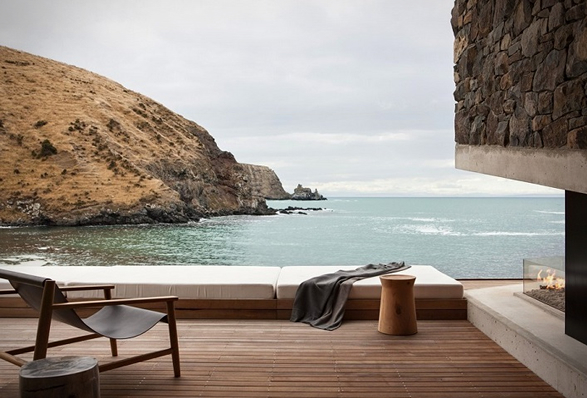 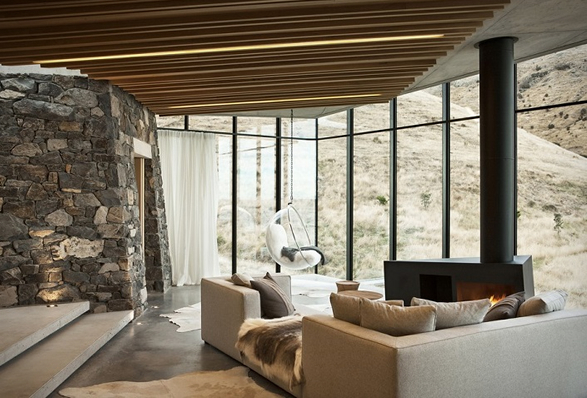 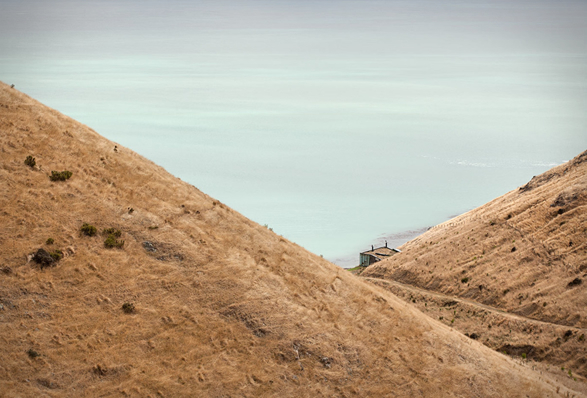 Located on a rock escarpment in a tiny boulder strewn in New Zealand´s South Pacific cove, the romantic beachside cottage was built using only locally sourced materials, and includes only a lobby, living/sleeping room, small kitchen and a bathroom, all with breathtaking views of the beautiful surroundings. 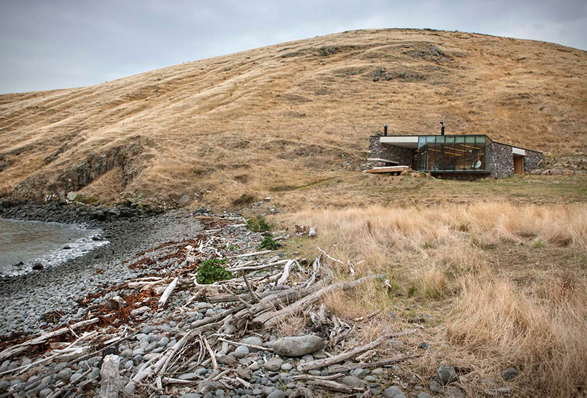 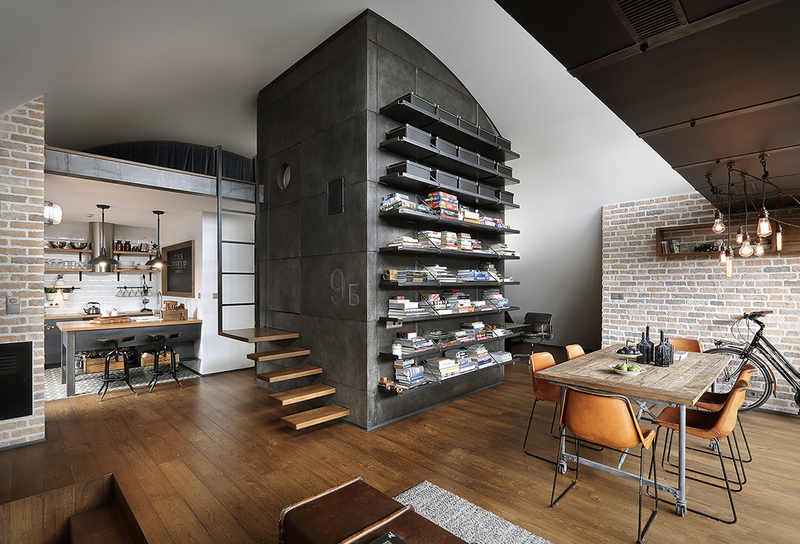 Located in a remote landscape, the house is accessible only by farm track or helicopter, allowing guests here to relax in a memorable setting.